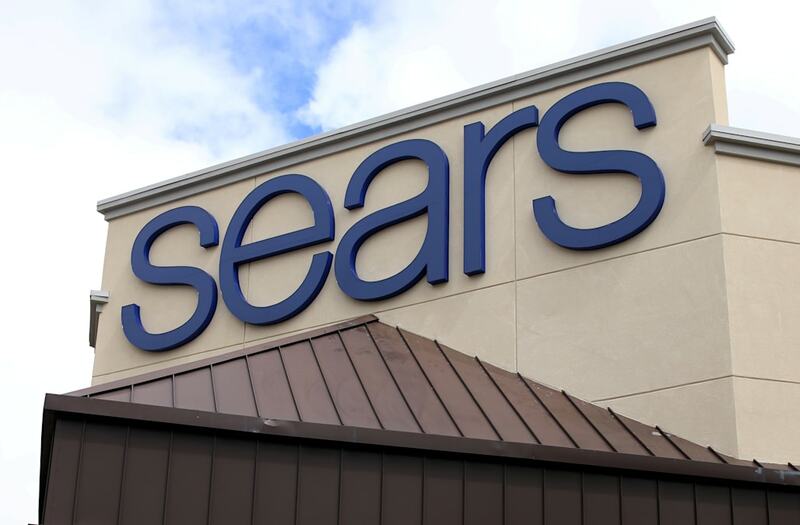 Sears and Kmart announced their Black Friday hours. Most Sears stores will open at 6 p.m. on Thanksgiving and close at midnight, then reopen at 5 a.m. on Black Friday. Most Kmart stores will be open from 6 a.m.-10 p.m. on Thanksgiving, before reopening at 6 a.m. on Black Friday. Both stores are offering early access to Black Friday sales to members of their Shop Your Way rewards program. Sears has been struggling recently, as it continues to lose money and partnerships. In response, Sears and Kmart, which are owned by the same parent company, have been holding aggressive sales before the holiday season. Those sales will continue before, during, and after Black Friday, as the stores announced their Black Friday hours and sales in a press release Tuesday. Most Kmart stores will be open from 6 a.m. to 10 p.m. on Thanksgiving, before reopening at 6 a.m. on Black Friday. From 6-10 p.m. on Sunday, November 19 — four days ahead of time — members of the Shop Your Way rewards program will be able to take advantage of Sears' and Kmart's Black Friday deals in-store as part of "Members Night." At Sears, Shop Your Way members will have access to all of the Thanksgiving and Black Friday doorbusters. At Kmart, they will be able to shop for day-after-Thanksgiving deals. The deals will also be available online throughout the day on November 19 and 20. All members can get cashback points on all purchases by texting "FREECASH" to 52678. Both will also offer deals and perks to all shoppers, including free in-store pickup and free shipping on orders of $49 or more. Here are some of the deals each store will offer.